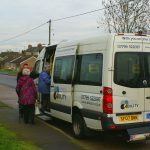 In 2019, residents of Northamptonshire will benefit from a new community transport scheme which is desperately needed as public transport is rapidly diminishing. 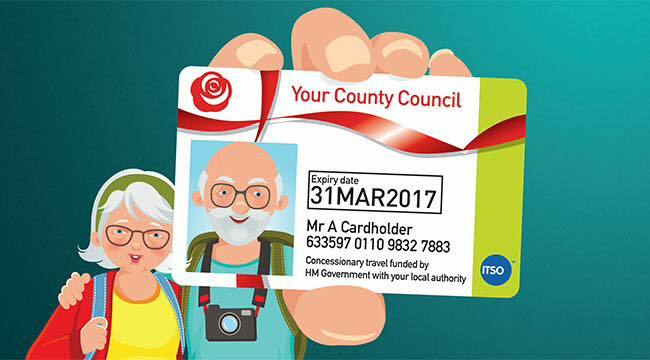 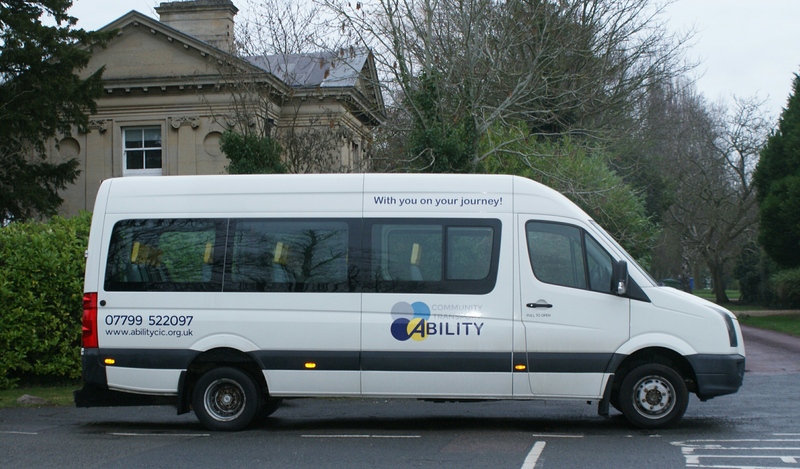 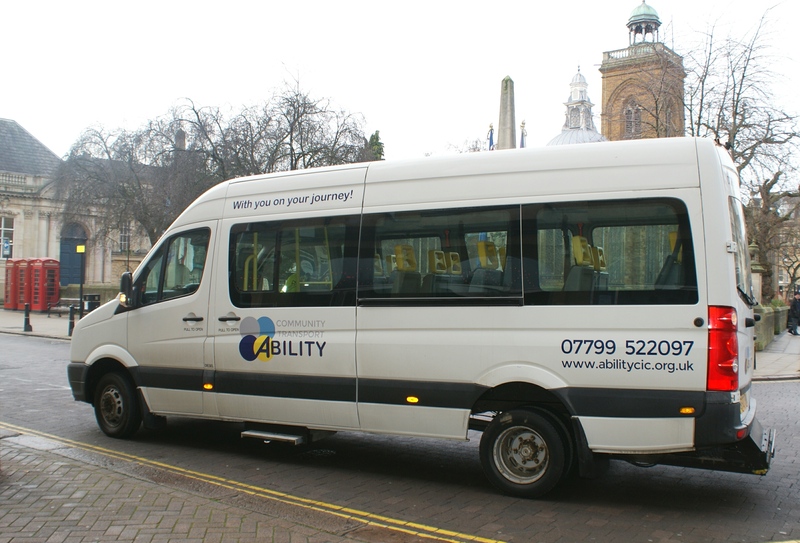 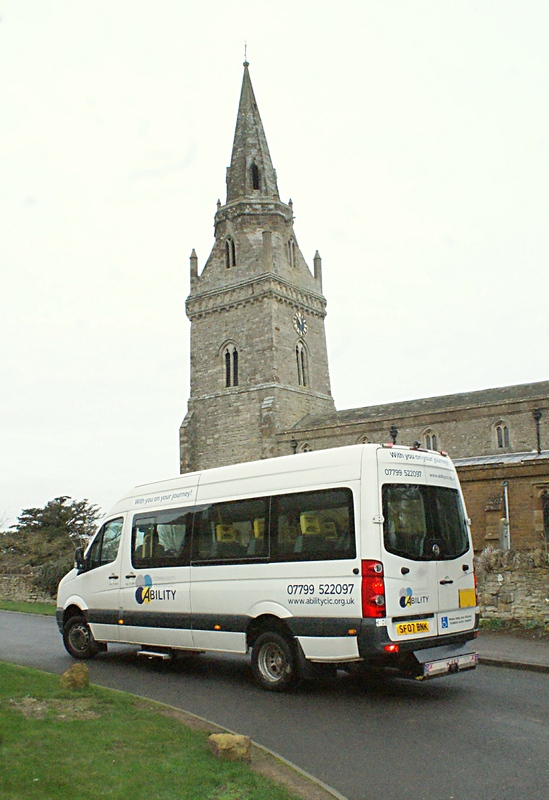 ABILITY commenced a trial service for the villages of Horton, Hackleton and Piddington in January 2019 when the existing commercial operators withdraw the service. 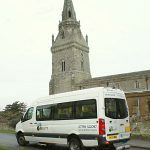 Following a very successful trial the service is now being made available across the rural communities of South Northants to provide a weekly shopper bus service to the main shopping areas of Towcester, Brackley, Banbury, Stoney Stratford/Wolverton and Northampton. 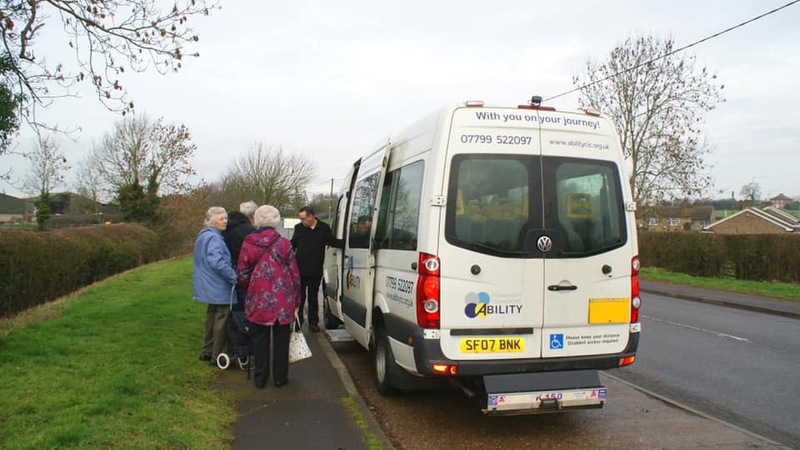 It is our plan to provide support to the many voluntary groups and organisations that require transport to improve local group participation and provide outings and luncheon clubs. 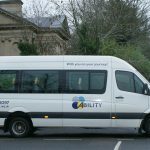 Why is a new scheme needed? 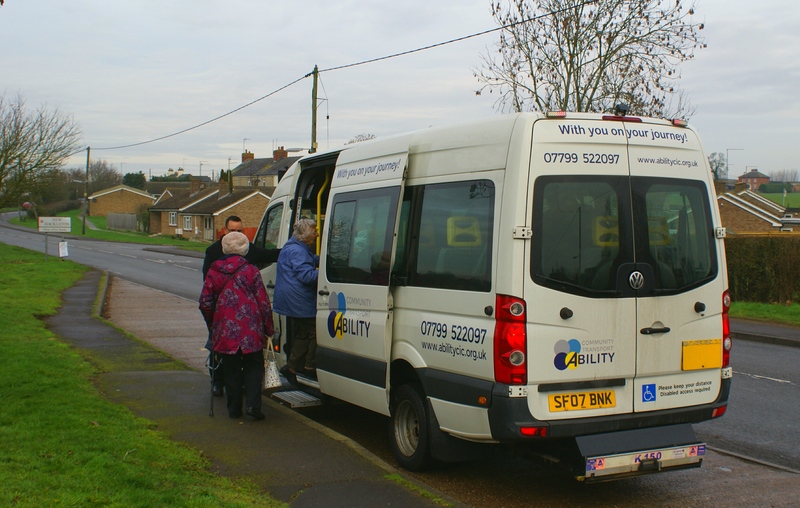 South Northants District is the only area in Northamptonshire without a Community Transport Scheme and has an aging population and social needs. 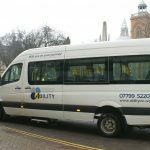 5% (3700 people) are over the age of 80, majority suffer some type of mobility issues and nearly half live ALONE needing additional Adult Social Care. 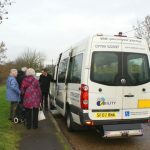 Social isolation impacts health and wellbeing.